1. Engineering and design of all projects from small add-ons to complete facilities. 2. Sales and service of all related types of equipment including storage, conveying and processing. 3. 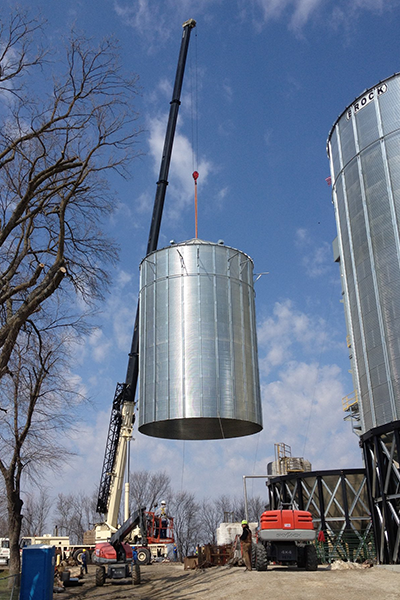 Complete installation and follow-up services using our own personnel. 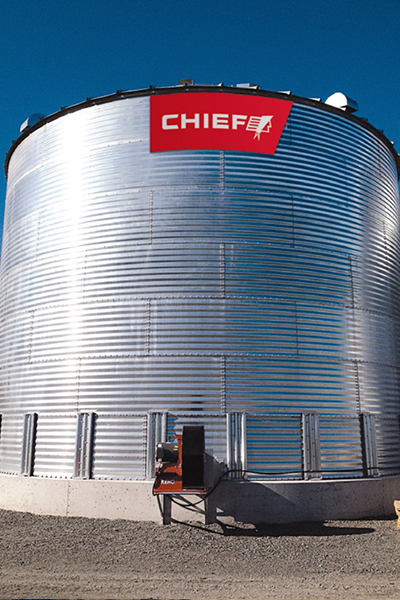 W & M is also an authorized dealer for Brock Grain & Feed Systems and Chief Agri. And fully prepared to handle all of your agricultural needs, regardless of the manufacturer.